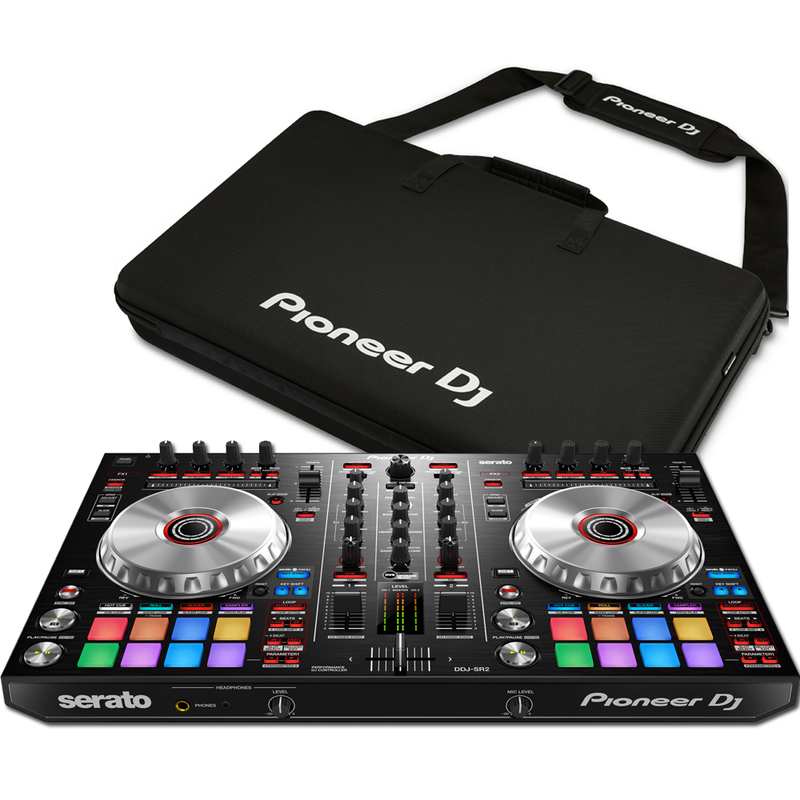 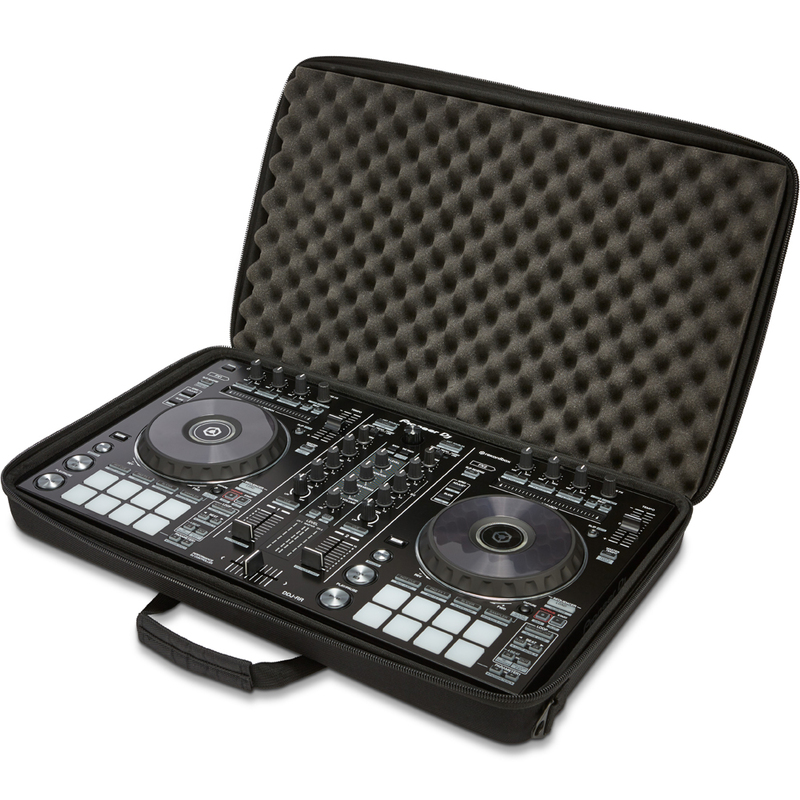 This amazing controller bundle includes the DDJ-SR2, the full version of Serato DJ Pro and the official Pioneer DJC-R carry bag. 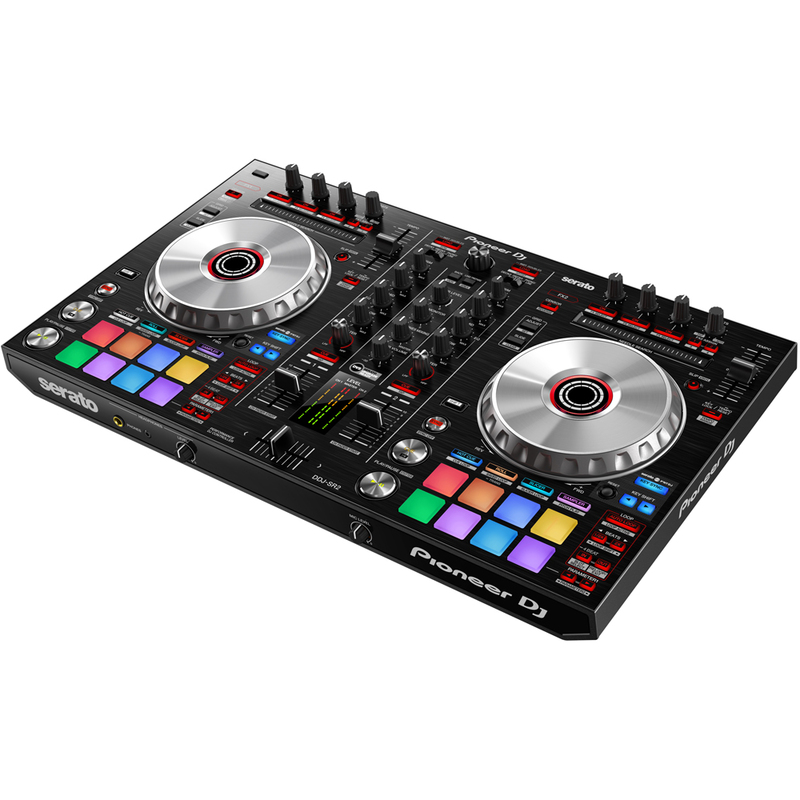 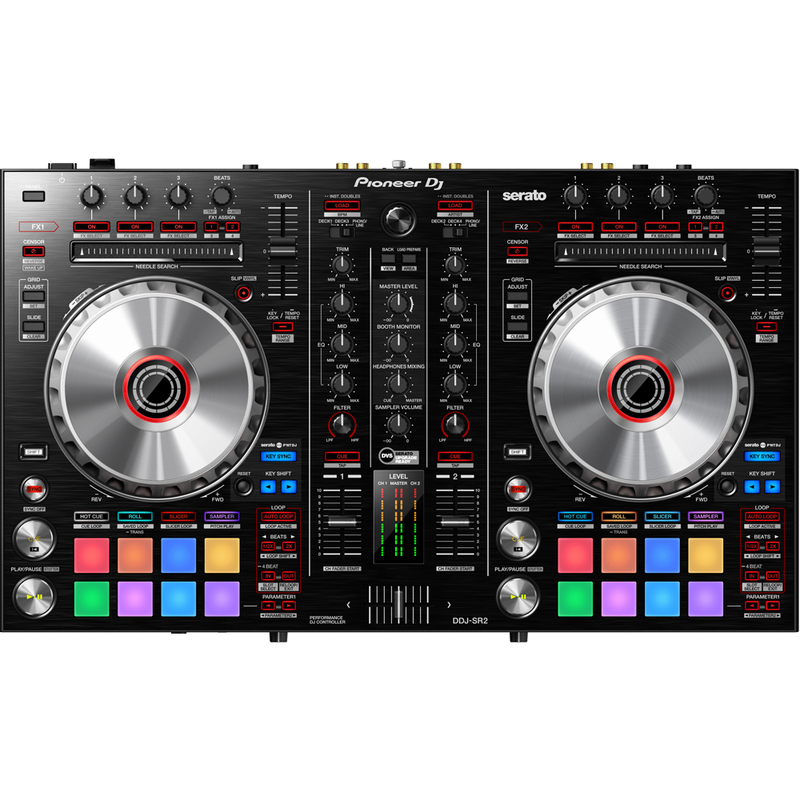 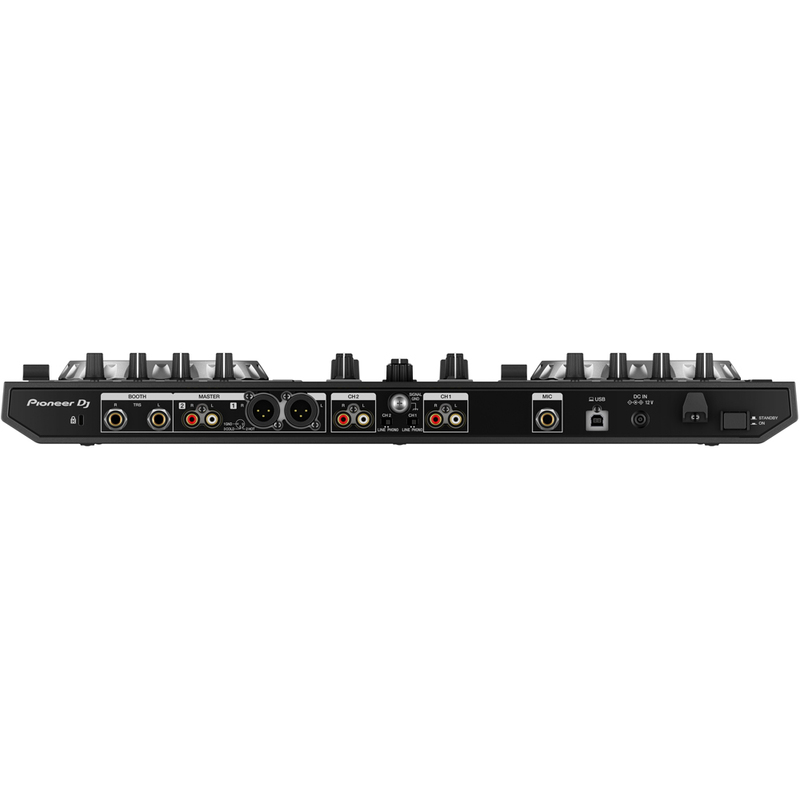 Pioneer have upgraded one of the most popular Serato DJ controllers to create the 2-channel DDJ-SR2. 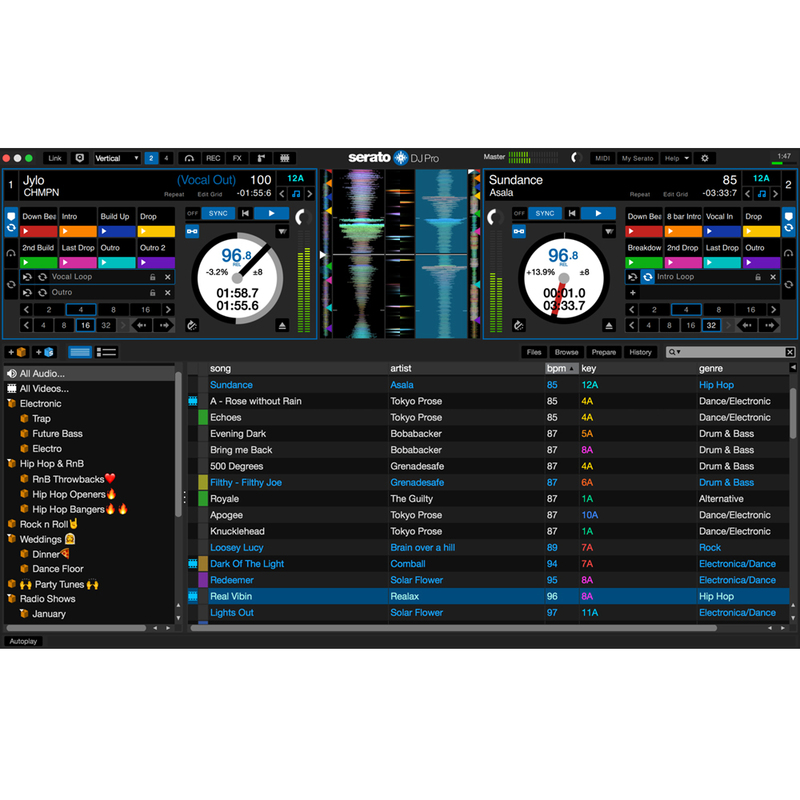 You can use the new dedicated controls to get hands on with the latest features in Serato DJ, including the Pitch 'n Time DJ Expansion Pack, with Key Shift, Key Sync and Pitch Play controls. 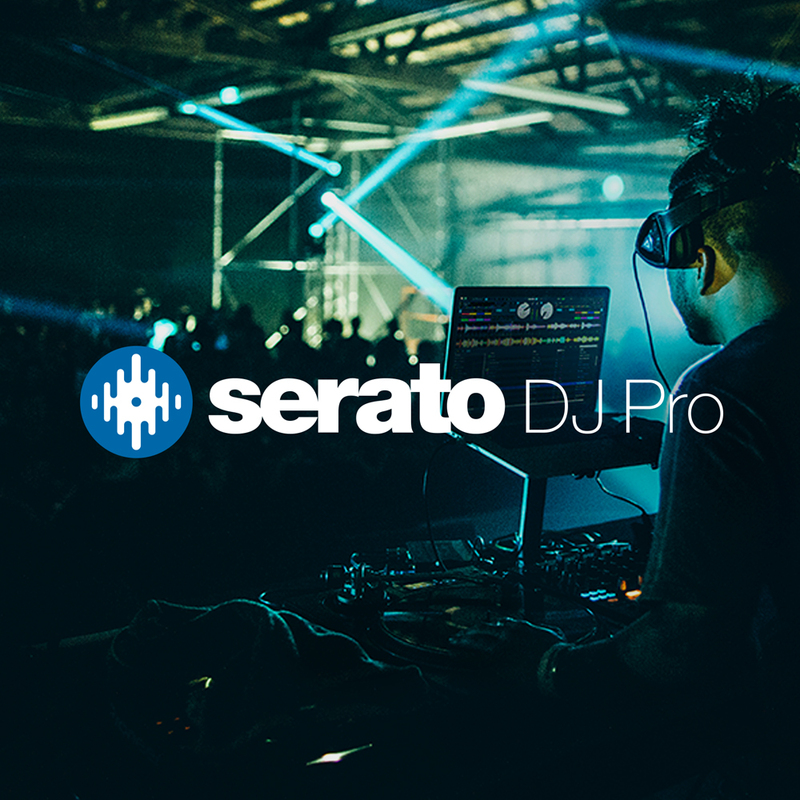 The lightweight and portable DDJ-SR2 is Serato DVS Upgrade Ready (licence available separately), making it one of the most compact DVS-ready controllers that enables perfect harmonic control using Serato DJ.